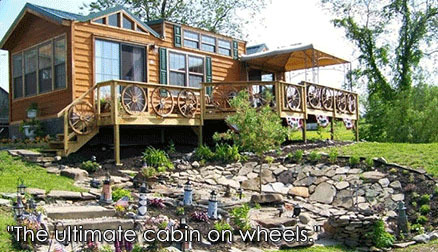 Each of our mobile cabins are either 12 or 14 feet wide. 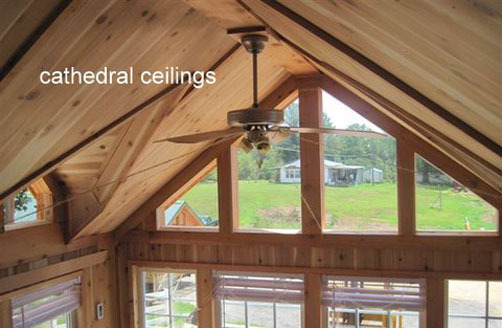 Cedar and cypress wood makes up the structure, with hardwood floors throughout the home. We have fireplaces, gas, or electric with rock surround. 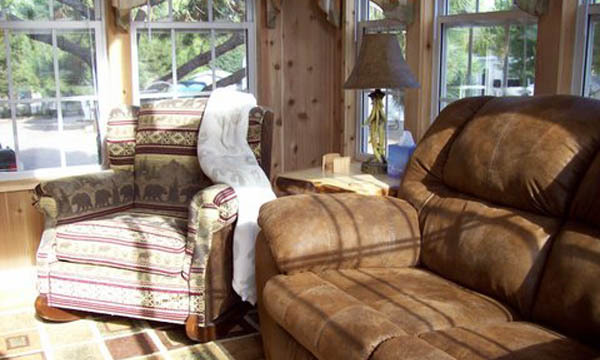 We offer chalet glass windows in our cathedral ceilings, making our cabins majestic and rustic. 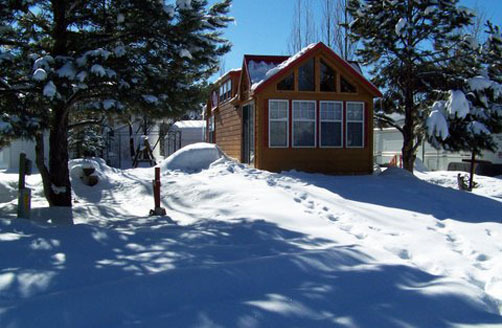 Because the cabins can be permanently mounted or left on wheels there are a variety of placement options and in many cases you can avoid permitting entirely. In addition, there are many tax advantages of having a second home that is not a permanent structure. 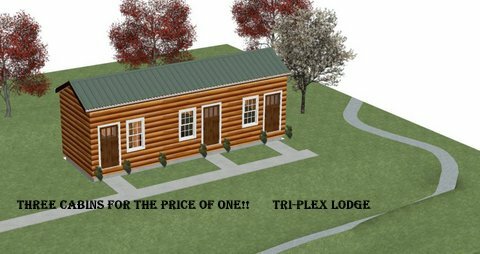 Your park cabins expert can tell you more by telephone or by filling out the information request form here. 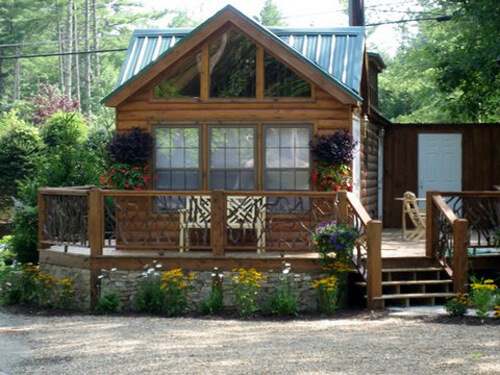 Best of all, your park cabin will be customized to your needs and built completely to your style. Choose your own colors, fixtures, and floor plan. 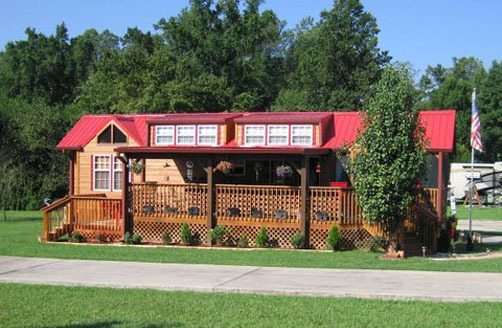 All Park Cabins are made to order. One of the greatest features of our Park Model Homes is the changeable floor plan. Most of our mobile cabins can be adjusted to suit your needs with a wide range of standard and upgraded options. 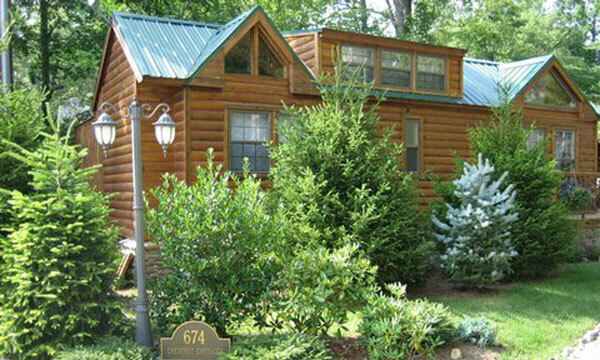 In choosing your perfect cabin, you look through the floor plans and choose your favorite. Our representative will go through the options available for each floor plan that you are interested in, and finalize your options before we begin the build. 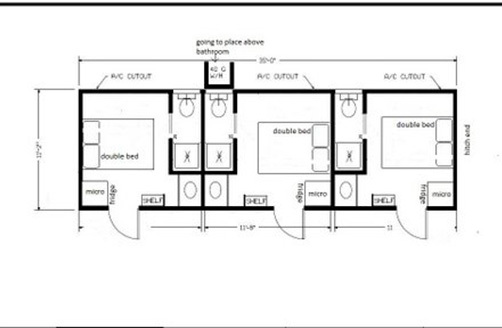 Because each home is custom made we are able to truly customize the floor plans and details especially for you. 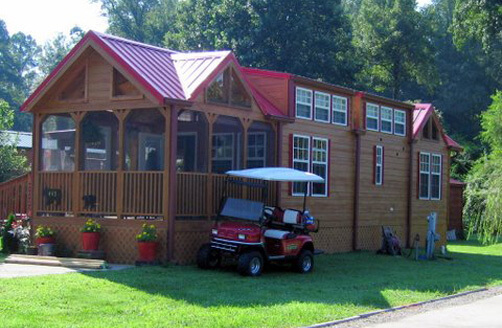 Beyond the cabin itself, our modular design allows for the addition of many unique external accents such as decks, stairs, and additions. 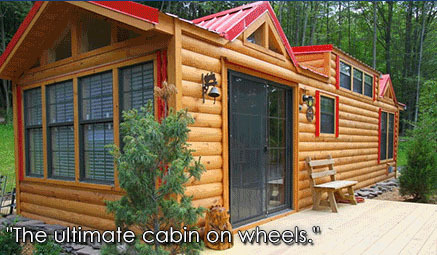 Our flexible configuration will allow you to truly make your Park Cabin into the ultimate destination. 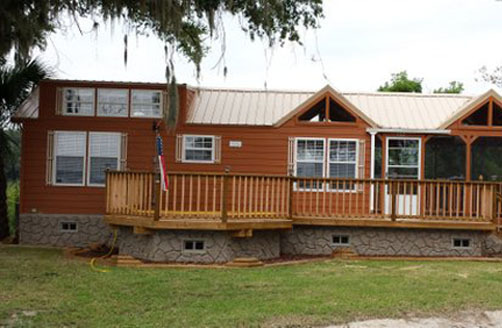 Ask your park cabins expert about flexible modification and style options.